A simple menu is the first thing we get when we sit down in a restaurant. We get to see a wide selection of food, drinks, and desserts that can suit our taste buds. Menus have different designs that makes us look at it. Coupled with good photos and clean text, menus have the greatest power to sell food on their customers. 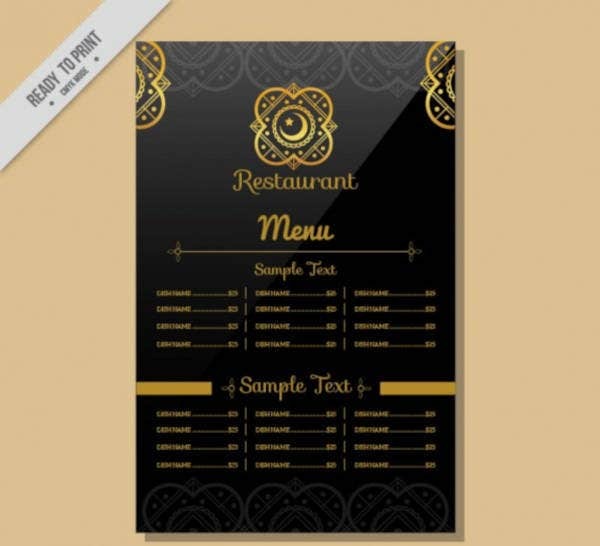 As a restaurant owner, you need to have a menu for your restaurant. It is the very basic thing every restaurant should have. Yours should have a unique design so it can be easily recognized by the people. Our collection of free printable menu templates can help you with that. Your restaurant should have a unique concept so it can stand out among others. Your menu will largely depend on the concept your restaurant has. If it is an Italian restaurant, you include pasta, lasagna and pizza on the menu. For a Chinese restaurant, noodles and dumplings are the most commonly offered food. If you want to go for a Korean concept, research about the food in that country and incorporate it in your menu. Every food item in your menu should have its unique name that cannot be found in other restaurants. It is part of the branding effort the restaurant has to make to distinguish itself from competitors. The names of the meals in the menu should be patterned with the look of the food itself. You can name them after people and places, and even key events in history to make it catchier and attention-grabbing. 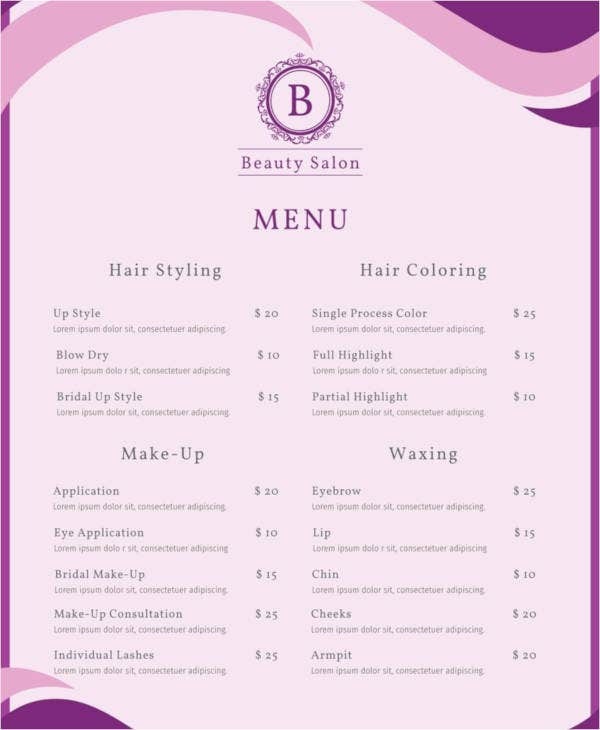 You may also see menu sample templates. Every restaurant offers a kind of food that is more expensive than others, but has a better taste and a variety of ingredients. These items have a special place in the menu and it attracts attention right away. Two to three expensive items can be rolled out for the people to choose from. A unique recipe that is harder to make is usually offered. Now that you have names of the food in your menu, it’s time to put them in the sections where they belong. Each section should be arranged in a chronological order, in the way people order them. Start with appetizers, main course, side dishes and then desserts. If your restaurant operates for more than 12 hours, divide the menu into three sections: breakfast, lunch and dinner. Your dish needs a short description on the menu. Most menus don’t describe their dishes in full paragraphs. They just write down the ingredients the dish is made of. It will give an idea to the customers on what the dish is about. A small note about the dish can be added, if it caters to the vegetarians or if the dish is the spiciest among the rest. Drinks should also have descriptions too. The prices of your food should be based on the ingredients and the income of the people living around the area of your business. Make an affordable and reasonable price for your food items. Adjust menu prices so you can maximize the profits of your restaurant. Alcoholic drinks have varying prices, while desserts and non-alcoholic drinks have the cheapest prices. 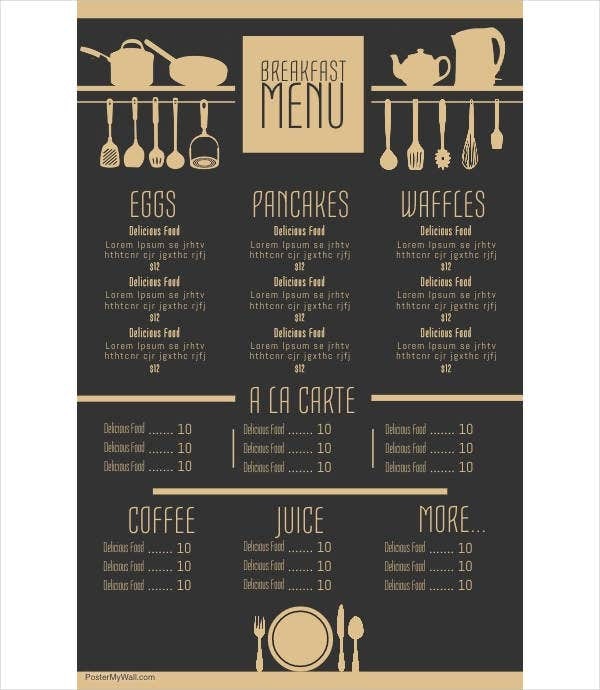 You may also see breakfast menu templates. To make your menu more delectable and appetizing to the senses of the people, take photos of the food to be included in the menu’s design. Choose the right angle and make sure there is enough lighting to emphasize the food’s features. Take the photos of the best food that you have in your menu. It increases the chances of the food being sold when you start running your restaurant. 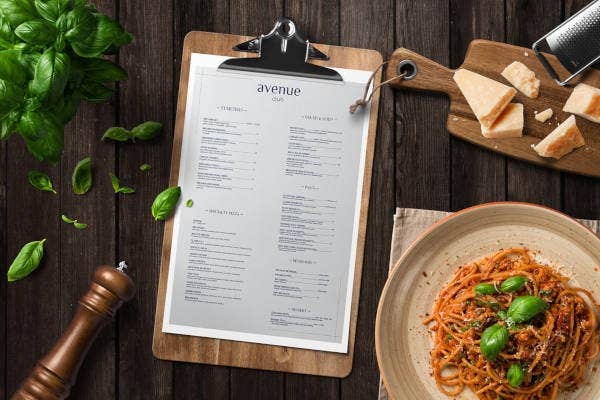 After gathering the necessary materials and content for the menu, browse for menu templates which can help you get started in designing it. Most templates are sold with a price while some are free. Consider your simple budget when you look for a template. Some templates are too expensive. Choose a design that suits your taste. Choose a set of colors that will complement with your restaurant concept. For and Italian restaurant, red, green and white are the colors of the Italian flag. It should be incorporated in the menu so that people will notice a heavy resemblance with it. Colors can make people easily identify a restaurant more than its concept. The menu is an instrument for that. Menus have different ways of presentation and alignment. Choose a presentation that is not convoluted to the eyes. Edit the photos of the food that you have taken and insert them in the initial design of the menu. As much as possible, do not use more than the fonts in the menu. Use the clean ones to make reading easier. This confuses the reader’s eyes and makes the menu hard to read. 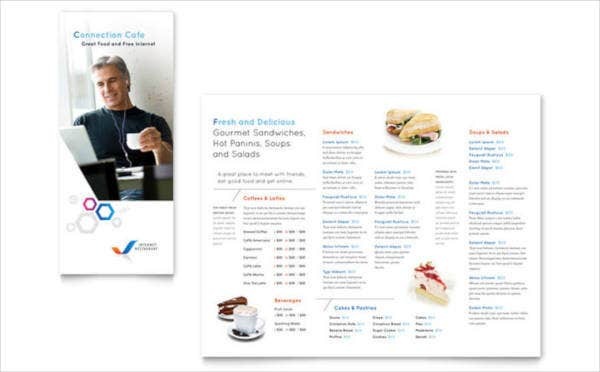 If your menu has more than one page, provide equal amount of information on each page. Lastly, try to double check if there are lopsided pages in the menu. Not all restaurant owners have an eye for design. Some are good in running the business but not so much on the artsy side of things. It is advisable to hire a graphic designer when you lack the skills in design. They have the best suggestions for your menu and are open to work with you anytime. They make more than one design of the menu to choose from. 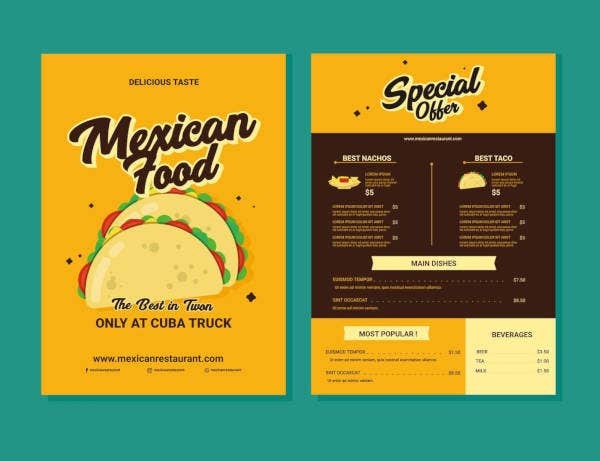 Be open to criticisms and choose the best looking menu made by the designers. After seeing the initial design of the menu, proofread the whole content first to avoid errors in spelling. Have it printed after and bind it with spring. You can add a covering layer to it so it won’t be easily teared. 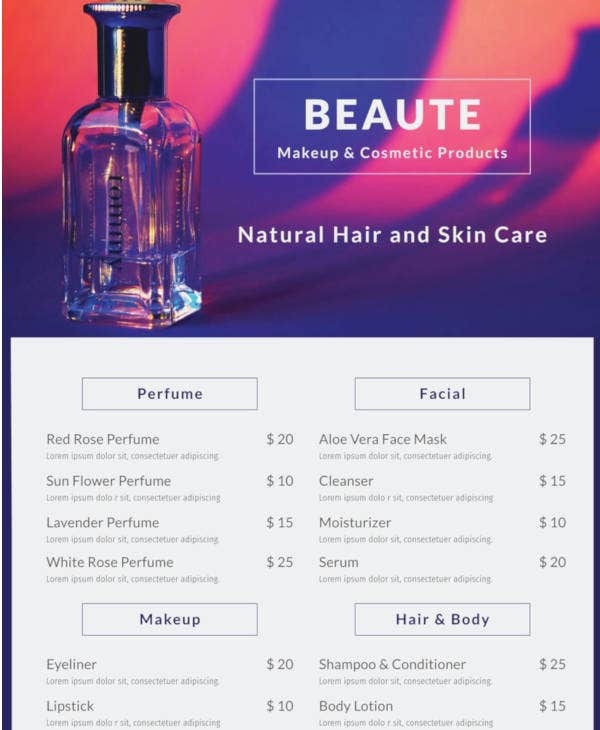 You may also see best product menu templates. Price is the most crucial thing to consider when looking for an online menu template. They are priced in various amounts and you just have to look for ones that fit your sample budget. You might get into trouble when you choose an expensive template that is beyond your allotted money. Do not forget to check the website’s payment process as well. Make sure it is legal and hassle-free. 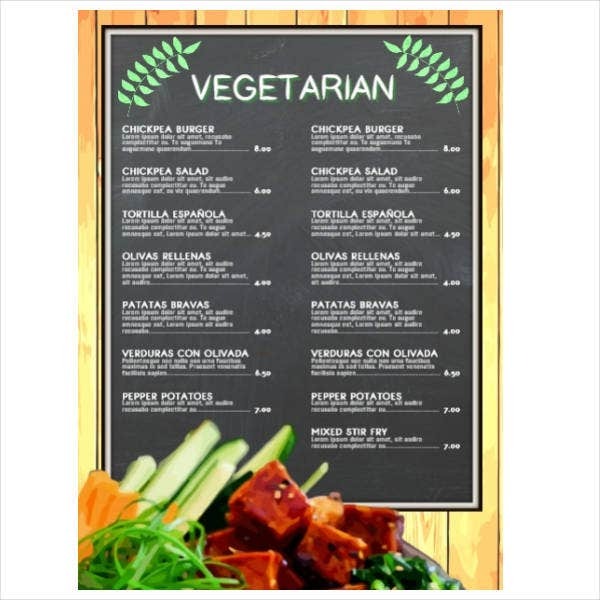 Online menu templates have editable features that make the template easier to design. These features have to be present so the template can be tweaked according to the needs of the business owner. Some features remain as they are when purchased and there’s nothing can be done about that. 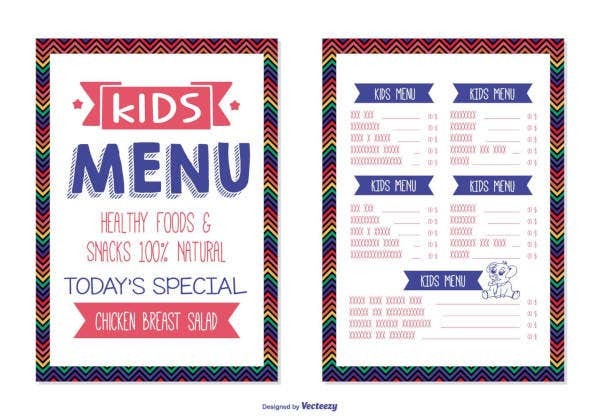 You may also see printable menu templates. Colors and text play a big role in the menu’s overall design. See to it that the cool fonts used are clean and the colors do not overwhelm your sense. 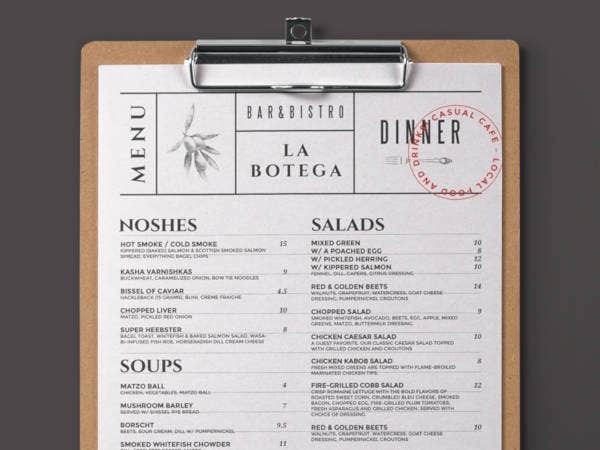 A good sense of combination of fonts and colors makes the menu more attractive to look at. Check if the template is compatible with your photo-editing applications. Some templates are not compatible with your applications, or you need to update them so you can work faster. When working, always save every change you make. It saves you time and energy when power suddenly cuts off, and resuming work afterwards. When the food in restaurants is too delectable to resist, we add one more order. One after another, we don’t seem to mind as long as we can pay it. The secret to that lies on the menu. It has the power to make us more hungry just by looking at it. Here are some techniques in making us order more food. What’s clever about restaurant owners is that they know that first impression really lasts. It all lies on the design. The front part of the menu is the most beautiful part since it’s what the customers see first. On average, customer spends about 109 seconds going through a menu. They should be enthralled by its design. The best items are put in front to make a strong impression to the customers. These items are the ones that sell best to their consumers. 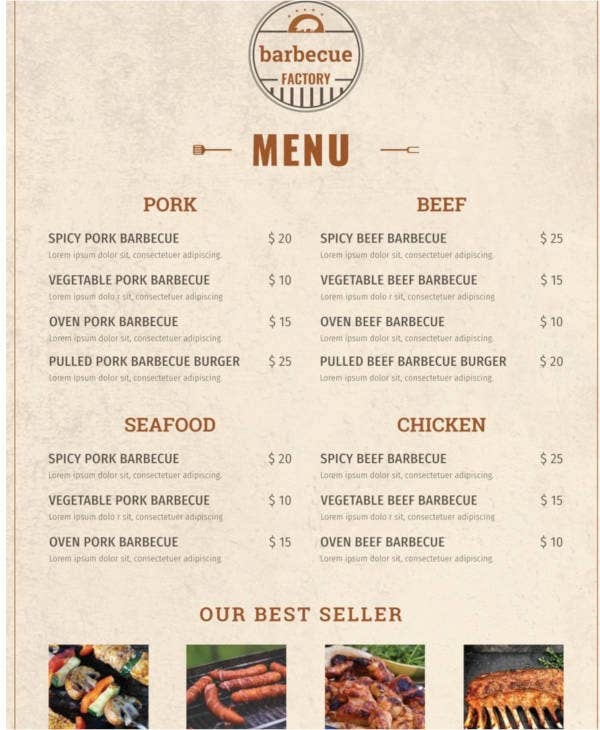 You may also see BBQ menu templates. 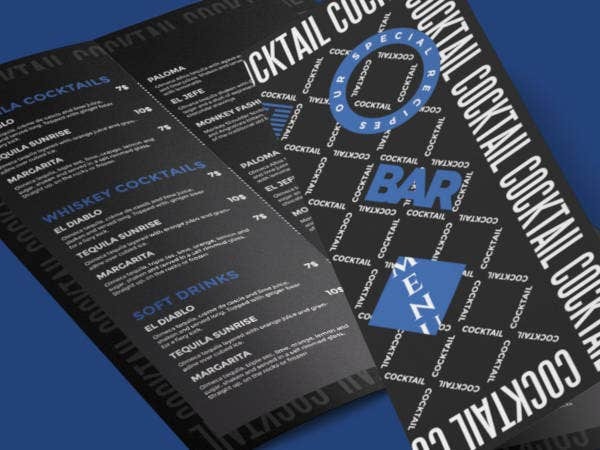 Menu designers know the diner’s reading patterns when they chance upon a restaurant menu. Most of them have noticed that diners look at the upper right hand corner of the menu when they read it for the first time. This is what they call a “sweet spot”. The sweet spot is the right place for the information of the best-selling and most expensive food to be written on. It grabs the attention of the diner and will make them want to try it. Menu designers use bigger fonts for the sweet spot. The size of the font easily catches the eye of the diner. You may also see price menu templates. 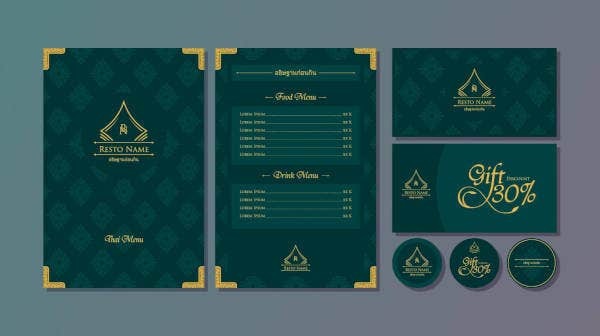 Some parts of the menu are emphasized by the designers. It can be in a form of patterns, photos, or graphic illustrations. These items are highlighted so you can order them and try how it tastes like. These illustrations can bring attention and evoke emotion in the diner, especially if the restaurant follows a theme known in pop culture. The more expensive items are grouped together and highlighted using patterns as well. These illustrations and emphasis help the design look more diverse and simplistic as a whole. You may also see menu word templates. Some menus use photos sparingly. They are more focused in giving the prices to the diners. Yes, photos can be used sparingly in the menu. But when it gets used, the high-quality ones are being included in the final design. 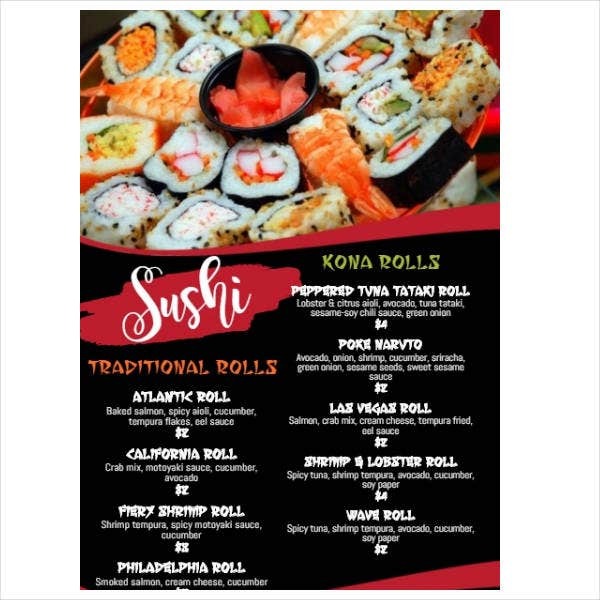 Low-end restaurants use photos in their menus whereas high-end restaurants don’t. High-quality photos play with colors and textures to make it look appetizing, thus executing its convincing power to sell the food. Poor quality photos will make the menu look bad to diners. 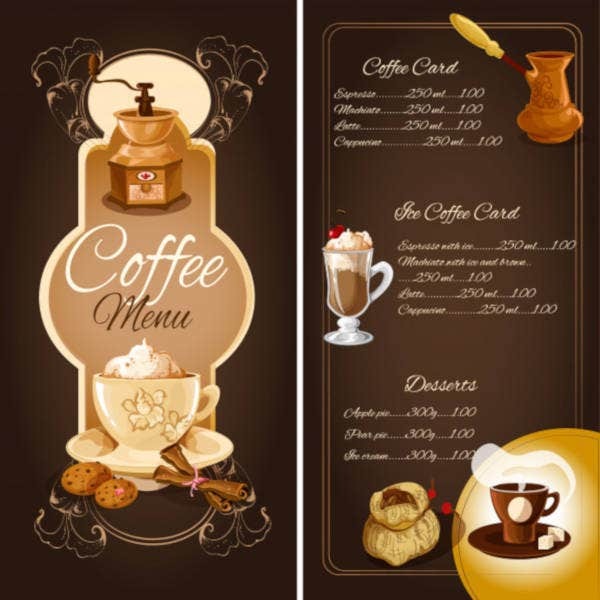 You may also see cafe menu templates. Colors have the power to trigger emotions. Advertising materials use colors to evoke emotions to their audiences. The same thing goes with menus. Red and blue are said to trigger appetite of the diners. Colors are also used for emphasis. Bright colors such as orange and yellow can also increase the appetite of the diners. The color blue is also used in seafood restaurants to emphasize the fact that the fish is freshly caught, thus convincing the people to give their food a chance. You may also see dessert menu templates. Another way of evoking emotions in the diner’s heart is through nostalgia. If the restaurant has been around for a long time, it has the power to do such thing through their menu design. Some food in the menu has been considered as a favorite of a certain group of people or family. It brings out good memories and the simpler but happier times. Nostalgia is an effective tool to humanize a dish and sell the food even better to the consumers. Bringing the dish closer to the human emotion makes the food more appetizing and worth spending for. You may also see bakery menu templates. If you read a menu’s description just as it is, all the words would not make sense. You would even think that some don’t really fit to the description. Now, here’s the thing about menus. Copywriters make the name of the food more appetizing by using words that can tingle the taste buds. The purpose on why a food is heavily described with adjectives is to make you think the food tastes good. The words “tender”, “spicy”, “fresh”, “homemade” and “succulent” add up to the gastronomic vibe the menu exudes to its diners. The more descriptive, the better. But sometimes words are kept to a minimum to fit in the layout of the menu design. Avoid being too flowery on the menu’s description. Some restaurants do not use the currency signs in their menus for a good reason. They don’t want their diners to think about the quality of their food rather than the price. 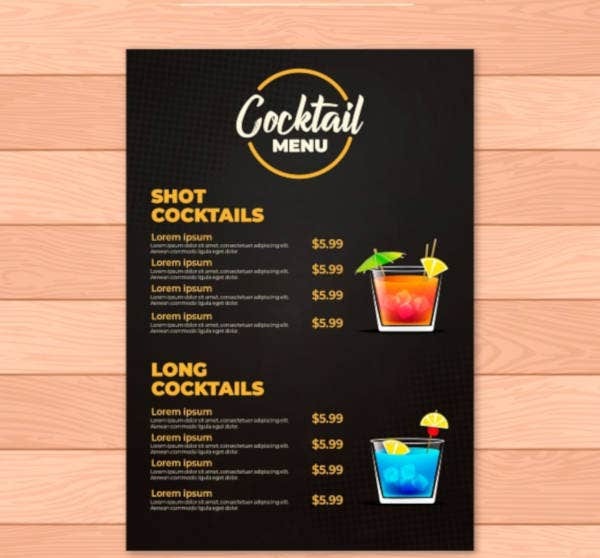 If currency signs are used in the menu, people would easily look for the cheapest item in the list. It decreases the chances of the best food to be sold and purchased. The prices are not lined up so there would be no comparison with other items. You may also see free menus. 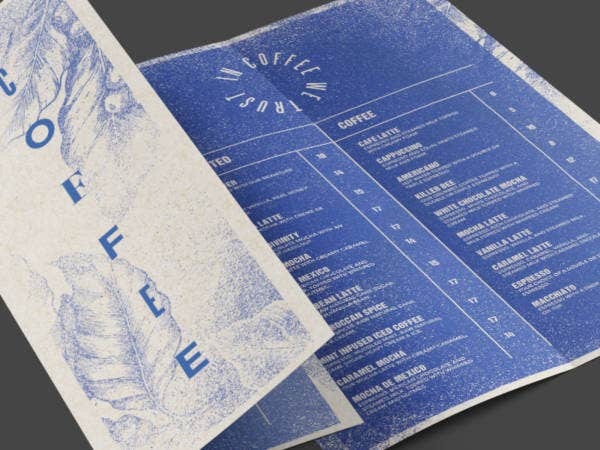 Clean and nice typography is a big factor that attracts diners to look at your menu. The selection of best font that you use is important. Pick the ones that are clean and can hold itself on its own. 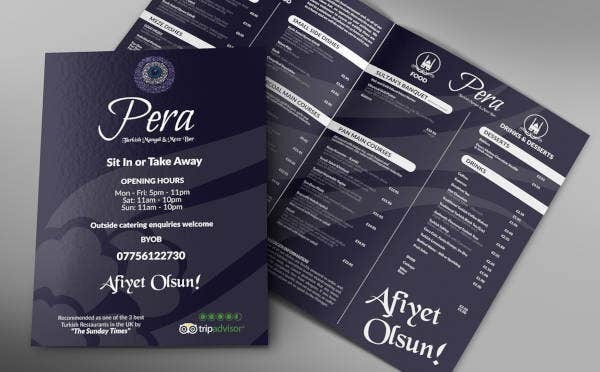 Good typography is as effective and attractive as the colors and photos used in the menu. Restaurants do not use one type of menu only. In each menu they have, it has a special technique which people don’t know about. They have different approaches on how they present their food items. You may also see blank menu templates. The static menu is the most commonly used kind of menu in restaurants. In a static menu, food items are grouped according to their kind such as appetizers, entrees, salads and desserts. It is a widely accepted menu in several parts of the world. Diners find this menu very convenient and easy to follow since the food items are already grouped. 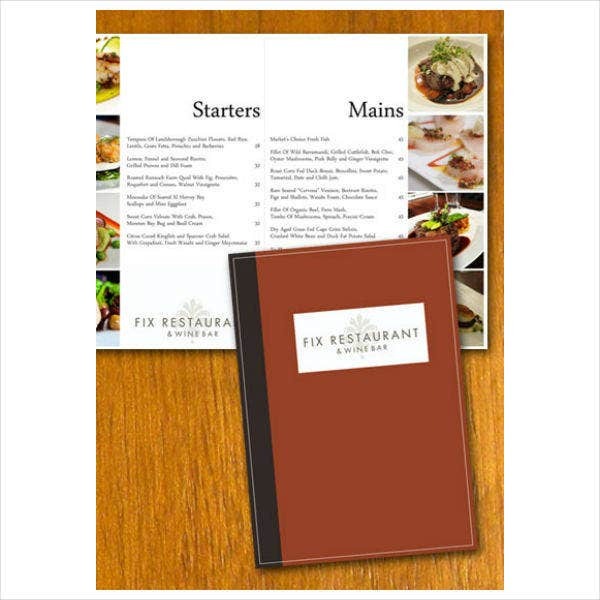 Static menus are laminated for easy cleaning and contains many pages. 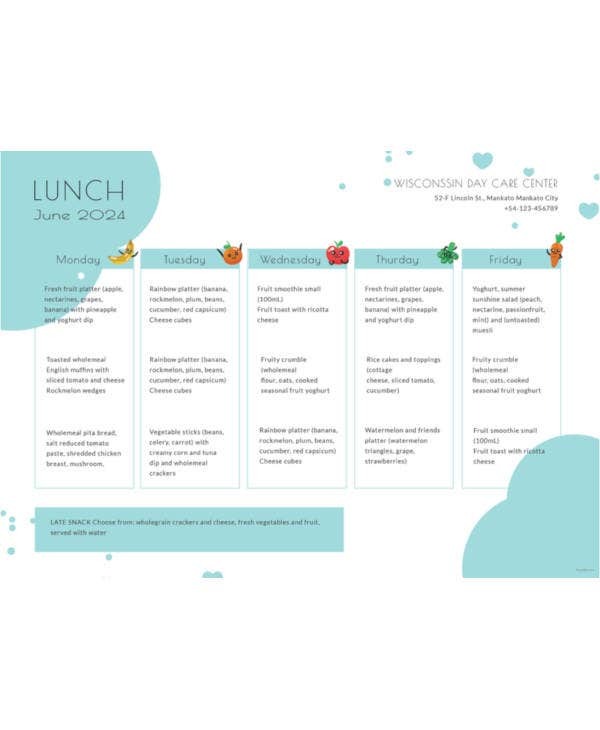 You may also see catering menu templates. Some restaurants offer a specific kind of food on chosen days. The cycle menu fits in this operational style. A different menu is handed out to diners on a different day in the week. Some restaurants even offer different food on weekdays and weekdays. If your offering changes on some days, you can use a cycle menu. It should be a different design than your other menus to provide distinction to diners. The cycle can go from weekly, bi-weekly or monthly. You may also see sample drink menus. This type of menu is best used when you sell different food items individually. Fast food chains have a’la carte menus to provide more options to their diners. The prices of each item are shown as well. In a’la carte menus, you have to pay for each item depending on the amount of food that you order. You may also see elegant menu templates. Restaurants use a du jour menu when they offer different food daily or by season. It is also called a chalkboard menu, since the menu can be changed easily. The food being offered will depend on the season the world is currently in. If the menu changes daily, someone has to be assigned in writing the food items on the chalkboard menu. This kind of menu offers multi-course meals which makes the charges for the food cheaper. People can enjoy a more sumptuous meal with a table d’hote menu. Choices are also less and you get to pay for the meal instead of paying for individual items. Some restaurants choose to use this kind of menu for convenience. 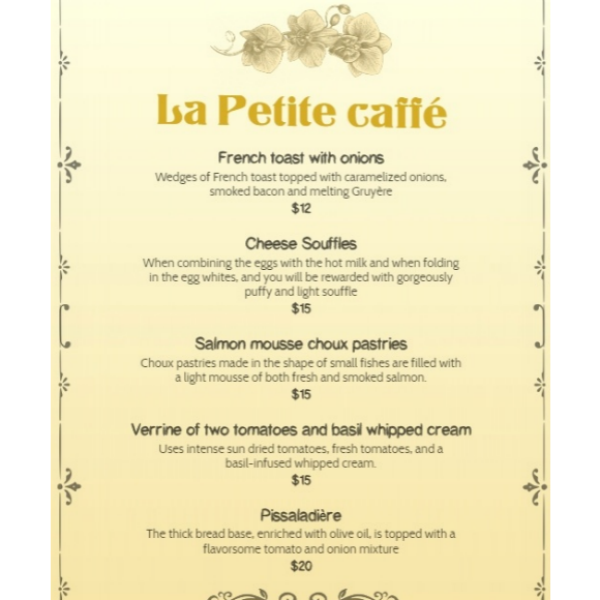 It is also easier for the diners to choose with a table d’hote menu. You may also see sample tri-fold menu templates. 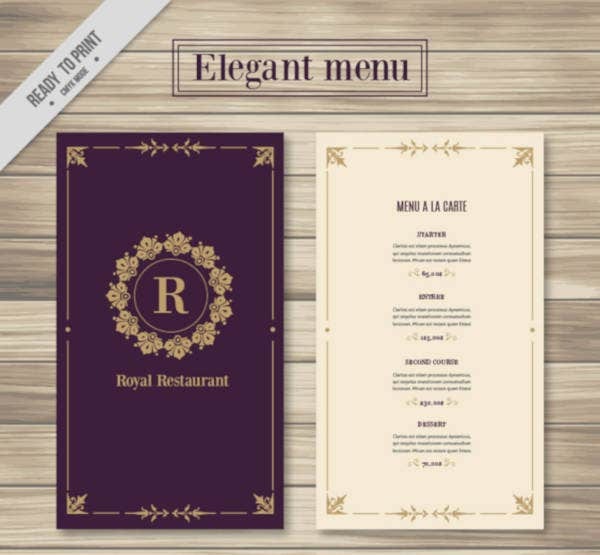 Website templates for restaurant menus can be found online. Choose one that aligns with your restaurant concept. Look for a template that has usable and editable features so you won’t have a hard time designing. Make sure it runs well on your computer. You may also see sample tri-fold menu templates. The best photos of your restaurant should be uploaded to entice website visitors in trying the food. These photos can be arranged in a slideshow in the landing page to attract more viewers. Photos hold a huge power when showcasing products in any platform. You may also see hotel menu templates. 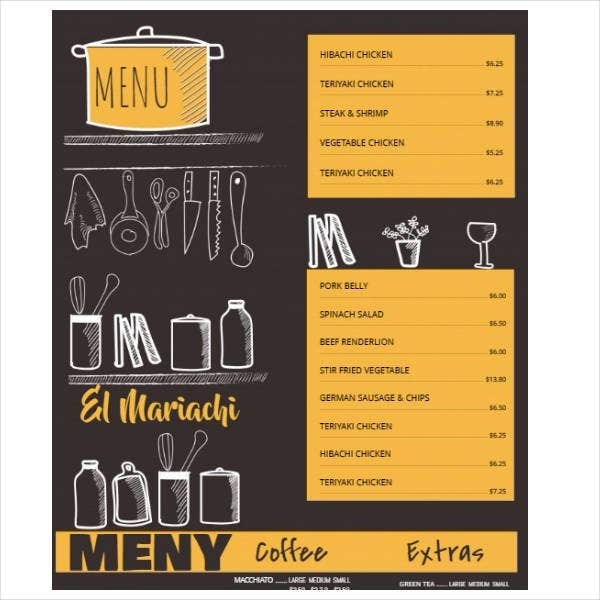 Since you are going for a digital version of your menu, have the same descriptions and price list of all the items just like in your printed edition. This makes the customers think that nothing changed in your products and you are not adding charge to the food. The only additional fee that you can add is the delivery fee of the food once it gets purchased online. 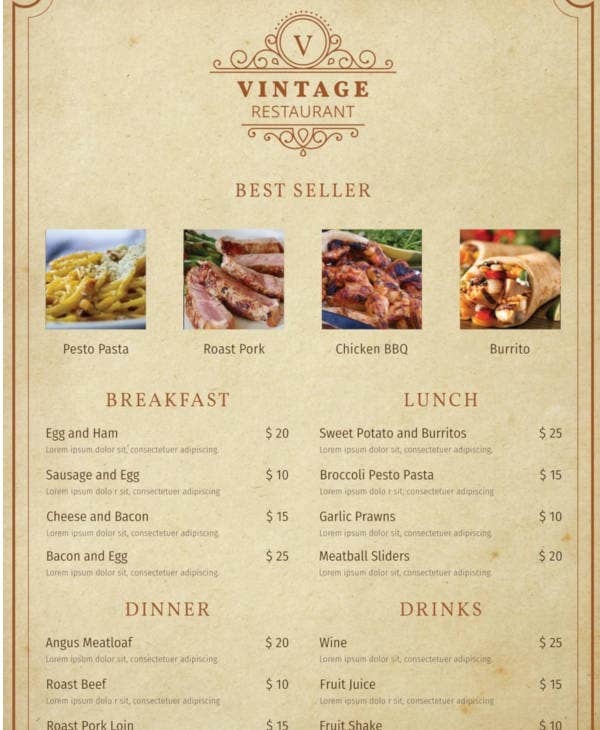 You may also see vintage menu templates. Have a clear payment process for your customers to follow. Cash can be received upon going to the delivery location, or have it done by credit card. Both are advisable to be done, but in the end the process that you choose is still your call. You can also include giving discounts and reward points to loyal customers. You may also see thanksgiving menu templates. A feature in the website has to be open for feedback and complaints. The people managing the website should be able to see all of the concerns sent by the customers. Answer them as quickly as you can. You may also see baby shower menu templates. 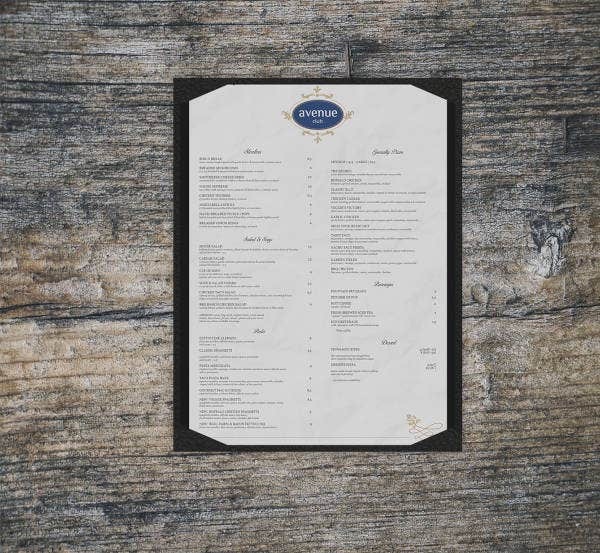 Designing a menu is more than just going through the basic processes. Designers have to be extra careful and creative in making the final design. The menu is more than just a price list of food items. It is a tool for promotion and sales that spells the fate of the restaurant. You may also see watercolor menu templates.